CJIS Security Policy. Omnixx Force Mobile and Omnixx Force Web now join Omnixx Force Desktop as solutions with this advanced authentication capability. Omnixx Enterprise is the only criminal justice information sharing solution to date utilizing a risk-based advanced authentication approach to meet the FBI CJIS Security Policy. Risk-based advanced authentication uses many factors, such as device characteristics and IP address, to determine the “risk” of the user, then presents a series of security questions based on the risk level. This process increases efficiency while maintaining a high level of security. Additionally, software tokens replace the use of physical hardware tokens, such as smart cards or hardware/paper tokens, making risk-based advanced authentication more convenient and cost effective for agencies to manage. “This hands-free component means that police officers and other personnel using Omnixx Enterprise can concentrate on their mission-critical tasks instead of worrying about lost or misplaced tokens,” said Brad Long, Director of Business Development for the Datamaxx Group. Risk-based authentication is widely used in the financial industry, but Datamaxx is first in the criminal justice information sharing industry to incorporate this authentication method. In addition to using risk-based advanced authentication, Omnixx Enterprise also meets FIPS 140-2 encryption standards, making it the most advanced and secure technology solution on the market today for law enforcement and public safety. FIPS 140-2 is a standard for encrypting sensitive data issued by the National Institute of Standards and Technology. 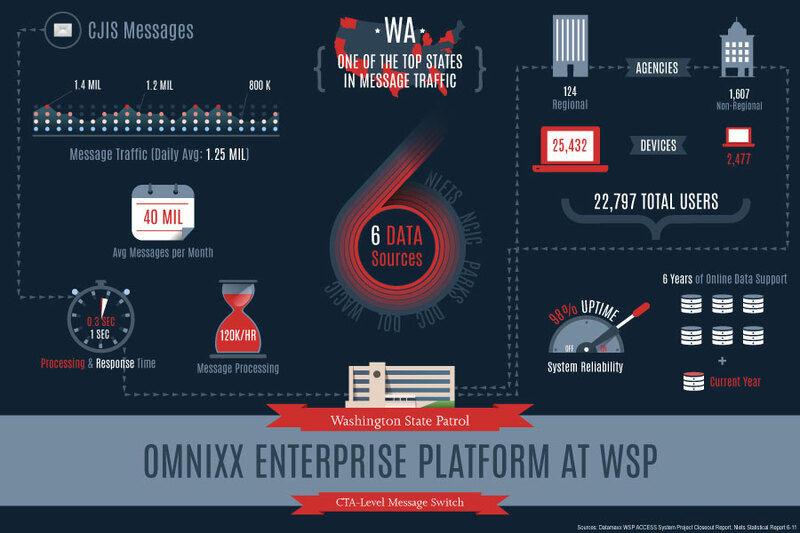 With the introduction of Omnixx, Datamaxx sparked a revolution in the law enforcement and public safety industry proving that information access and sharing technology didn’t have to be prohibitively expensive or hard to use. Today, over 500,000 users rely on the Omnixx Suite of products to provide robust, cost-effective solutions to access, collect, share, and analyze information. The Omnixx Enterprise Platform transcends products currently on the market by offering agencies one single platform in which they can operate any client – from desktop, web, mobile, and handheld clients to clientless functionality that supports any message-capable device. Omnixx Force Mobile provides laptop and tablet users with all the tools necessary to perform both law enforcement and office functions from vehicles, motorcycles, and mobile field units, and Omnixx Force Web is a web-based solution offering the same functionality as the Desktop client, but delivered as a “Zero Footprint Application.” Omnixx Enterprise features all of the tools necessary for agencies to prevent, fight, and analyze crime and terrorism. 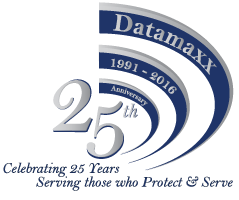 Datamaxx Group, headquartered inTallahassee,Fla., is the premier provider of advanced communications, applications, enterprise intelligence solutions, consulting and professional services to law enforcement, criminal justice, public safety and homeland security agencies. 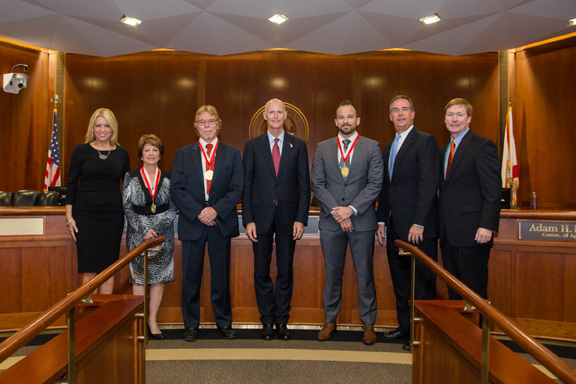 Datamaxx is a privately held,Floridacertified and woman-owned enterprise serving over 70 percent of the law enforcement communications market with more than 500,000 end users in North America,Canada, Guam andPuerto Rico. Datamaxx customers consist of local, state and federal agencies including the U.S. Coast Guard, U. S. Office of Personnel Management, U. S. Department of State, Royal Canadian Mounted Police, City of Miami Police Department and the New York City Police Department. To learn more about Datamaxx Group, Inc. and Omnixx, email Marketing@Datamaxx.com or visit www.datamaxx.com. 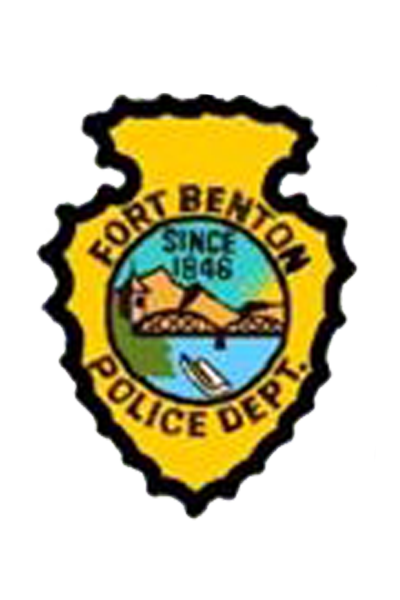 Public safety agencies across the state of Montana have begun using a secure cloud environment for data sharing capabilities. 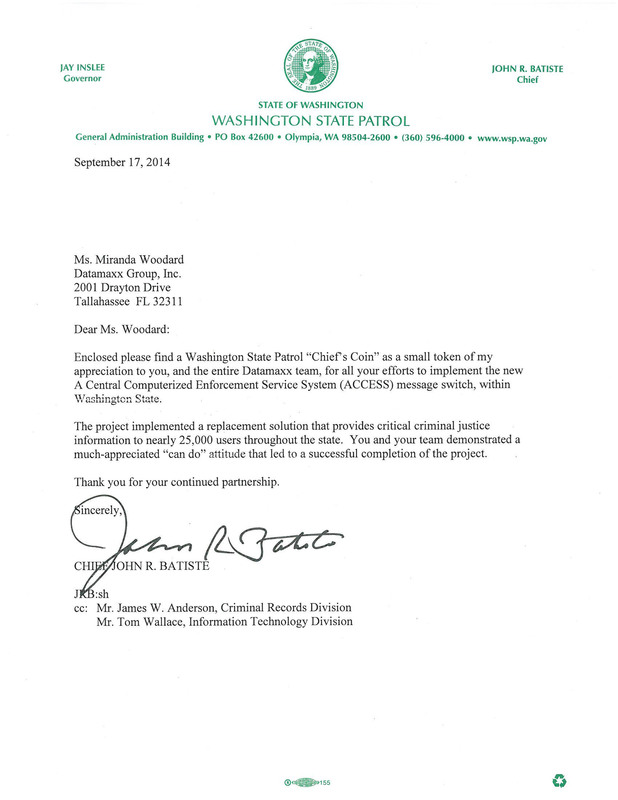 Following a memorandum of understanding (MOU) between the Montana Department of Justice and Datamaxx Group, all agencies were given direct access to the Datamaxx Secure Cloud, which provides law enforcement networks and homeland security information compliant with both the FBI and the National Law Enforcement Telecommunications System (Nlets). The cloud can be defined as a network that computers and other devices can access anytime and anywhere they have an Internet connection. A public cloud is one where the infrastructure is made available to the general public over the Internet, whereas a private cloud offers more organizational oversight and control over the security and privacy of the network. Cloud technologies can be implemented in a wide variety of architectures and deployment models and can coexist with other technologies. Many clouds may also require different permissions for accessing information. Using a cloud not only allows for better information sharing, it also helps with curbing costs. 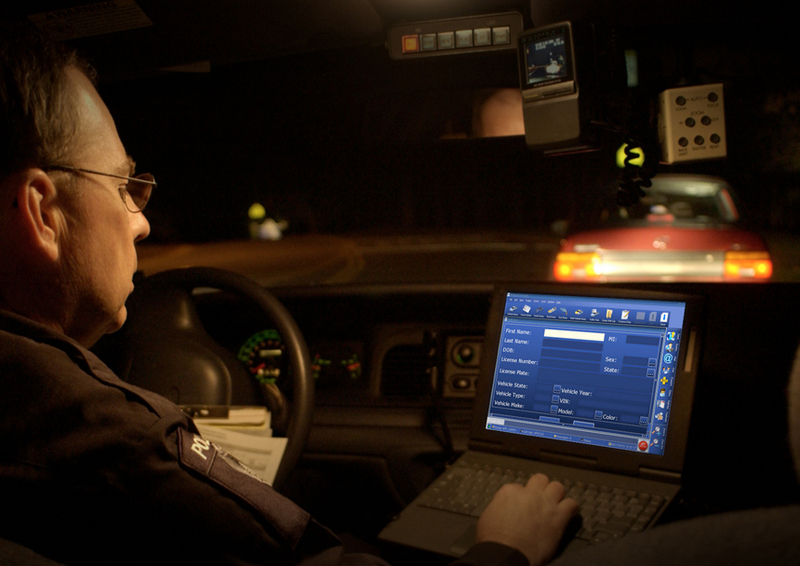 In a cloud environment, information exchanged between state, local and federal public safety agencies is secure, fast and a cheaper investment than most in-house solutions. Clouds eliminate many costs associated with storage, staffing, and multiple application uploads. For the complete blog, go here.